What do we know about the new Dolphins set? Thanks for the info! My guess is current font numbers with a thicker orange only outline (like the throwbacks) and getting rid of the darker aqua in the striping. I pray to God the tramp stamp is gone but I'm not confident at all. The fact that they still use their old numbers for their helmet decals is wack, but asked to describe “the Penguins numbers,” 99 out of 100 are going to look at the jersey, not the helmet decals. Can’t be old if they still use them. I believe “current” is the term for that. It is the number font from the old uniforms...so yes, they're old. When did that happen? Donovan had it at 1655 for a while... At least I <i>thought sure</i> that was it. When they first began wearing the current black uniform, it was a third, and they wore the same helmet decals from the home and road uniforms, just with the color switched out. For whatever reason, that practice has continued for several years now, but the fact remains that for all intents and purposes, the phrase “the Penguins numbers” refers to the ones on the uniform, not the equipment. Would you consider the embroidered numbers on players’ gloves to qualify? How about the numbers on a practice jersey? How about the identification numbers on pads, inside pants or shells, on undergarments? I mean if you would have said uniform numbers originally you would be correct. I stated originally that Pittsburgh uses those 2s and that is in fact, a fact. So please stop arguing now. Ya the number 12 I sharpie on the tag of my players gloves definitely is in the catalog as an official team font....I heard they catalog every single piece of equipment a guy wears that has a stitched number on it and put it as a team font. That’s the dumbest point I’ve ever heard. They use those 2s. End of story. Um no. 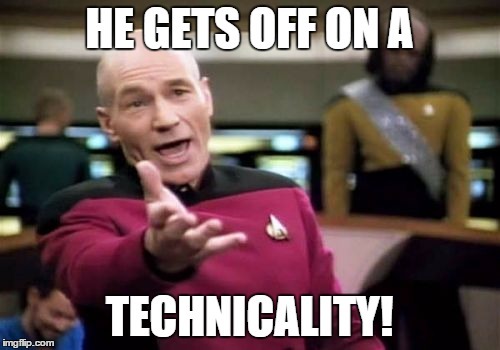 You tried to create a technicality. Um no. I tried to explain to you that it’s freaking common sense to assume that you’re talking about the uniform numbers when you say “(insert team here)’s numbers” while you spent a day roasting me for not specifying *uniform* numbers. Woah easy with the guff. I presented the helmets a long time ago so you brought that upon yourself for trying to justify your point, which just happened to be incorrect, and in fact, still stands incorrect. You can interpret your misinterpretation however you’d like. You literally posted the helmet photo in response to me saying that Pittsburgh doesn’t use an angled 2. Just stop. But that...proves....that....they do use an angled 2 if it’s on the helmet? So thanks for clarifying how right I was? Or do they not wear helmets anymore? You literally just said you told me they didn’t use an angled 2 and then I showed you that they do. Now you’re claiming that they do not.....do you understand what you’re saying? Just stop. We’ve already gone through this and said our points. I’m not going to beat you at your silly game of semantics and I’ve already conceded that you’ve won. Accept it and move on. Yes, I do, and somehow everyone else understood exactly what I meant. Are these “the Cubs’ numbers?” Of course not, and no one would consider them to be part of the Cubs typographic identity (except you, probably), even though they use them as their helmet decals. 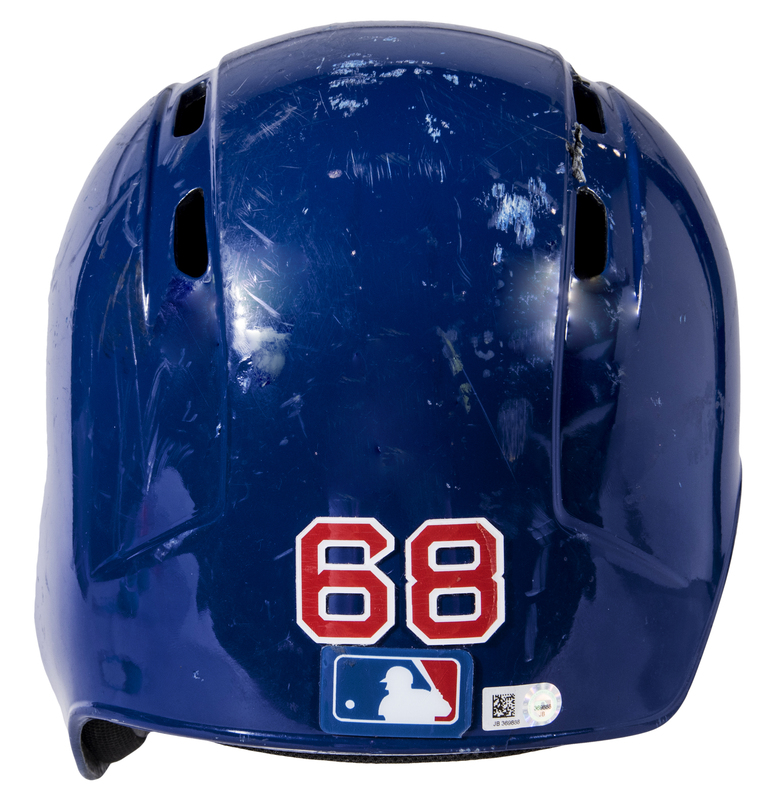 Are these “the Cubs’ numbers?” Of course not, but they happen to use them as their helmet decals. Where did everyone say that they understood what you meant? But Yes those are the Cubs numbers. They use them on their helmets. I already told you to do that. You keep doing this to yourself and then playing victim. Well, no one else started the world’s silliest argument because I didn’t specify *uniform* numbers, so I’ll just assume they got what I was getting at. Anyway, how about that new orange? Well, no one else started the world’s silliest argument because I didn’t specify *uniform* numbers. I said the Penguins use the 2s. That’s the whole original point. Now I have a question. If I guy on the Penguin was wearing number 2 during a game, how many slanted 2s would he have visible on his uniform? Uniform being entirely from socks to helmets. You would be referring to the jersey element of the uniform. Usually teams match fonts on helmets and jerseys. The Penguins do not. The Pittsburgh Penguins use slanted 2s. I mean I have eyes.